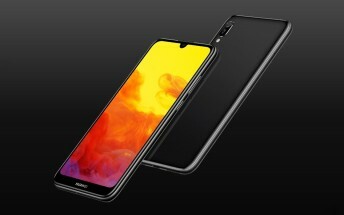 Huawei has just introduced an entry-level smartphone in the Philippines to compete with other affordable smartphones such as the Realme C1 and the Xiaomi Redmi Go. 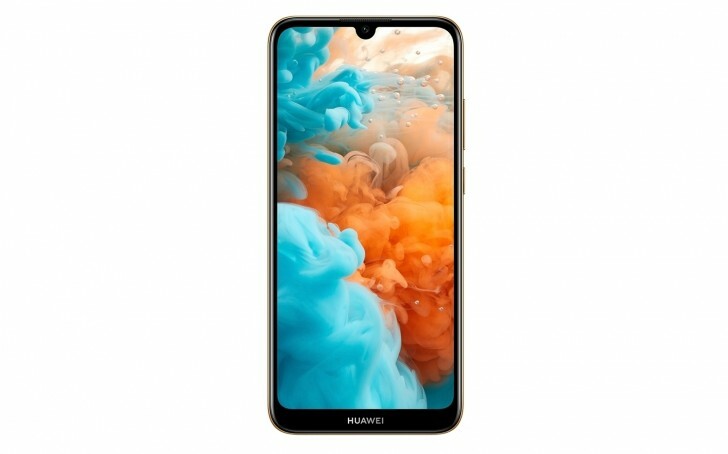 The new device is called Huawei Y6 Pro 2019 and has Helio A22 chipset with quad-core CPU. There is one camera on the back, a 6.1” HD+ display on the front and no fingerprint scanner whatsoever. Huawei Y6 Pro 2019 comes in Midnight Black and Sapphire Blue colors. In order to compete with other low-priced smartphones, it carries a price tag of PHP6,990, which translates to around $135 or €120. Pre-orders start from February 18 and you can get free speakers, earphones or Lazada vouchers, but if you want to wait for the actual market launch, the date is February 23.